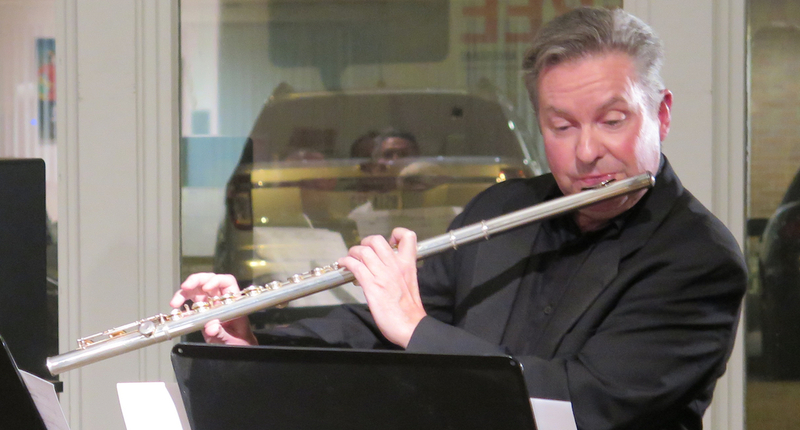 No Exit’s flutist Sean Gabriel will be performing an enthralling program of music which is assured to captivate and amaze. Sean has been a longtime staple on the Cleveland music scene and for good reason! As a performer, his ability to seamlessly merge virtuosity, musicality and sentiment has made his performances not-to-be-missed events. Sean will be joined by special guest, percussionist Andrew Pongracz. Free and open to the public.